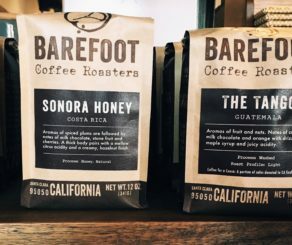 Barefoot Coffee responsibly sources their beans via a direct trade program. They work directly with coffee farmers who use sustainable farming practices. 2475 De La Cruz Blvd.